Suitable for passengers from Bolton as well. Best airport in Scotland for Umrah. Fly with one stop in Heathrow on British Airways or any other codeshare options. 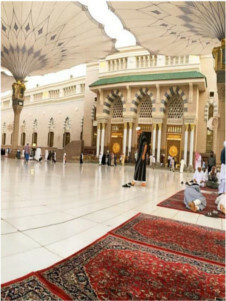 Umrah visa service unlike any other company in and around New Castle. 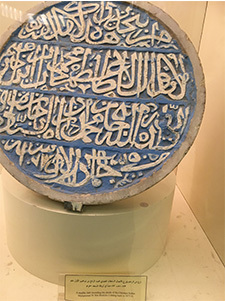 »Scholars accompanying certain groups that can speak both English and Arabic. 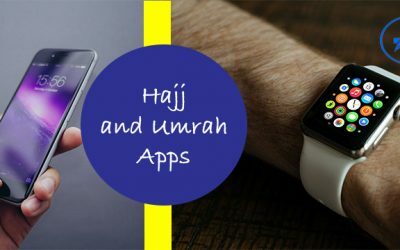 »Meet & Assist at Makkah and Madinah »Umrah Packages also available with Al Aqsa There are instance, when you can not travel on a customized routine and you have to go in a group. These include going alone, ladies above forty-five years of age, who can go without a mahram, but have to travel with an organized group. In these cases and even otherwise, if your preference is a group package, we can give you these amazing group fares. We have flight blocks for the whole year, that enable us to sell the groups at cheapest of prices for large families and groups. »Flights from all airports of UK If you want to book flights alone, you can do that as well with us. From one person to large groups, we have all fares for everyone. 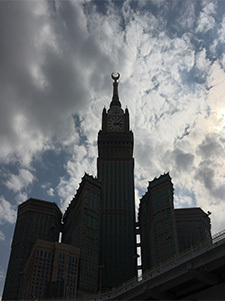 We have the largest collection of Umrah flights blocks on British Airways, Saudi Airlines, Etihad, Emirates, EgyptAir, Royal Jordanian and Middle East airlines. All the flights and flight-inclusive packages on this website are financially protected by the CAA’s ATOL scheme. 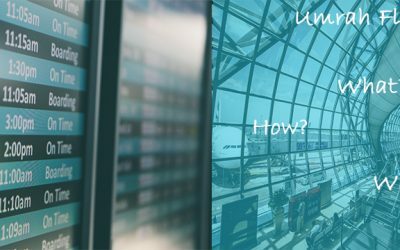 »Urgent Service available We have a network of partner companies in UK and depending on when you are flying, we can arrange a Visa for you. All we need is your flight and hotel details. All the above packages are available in different duration and hotels can be mixed and matched. 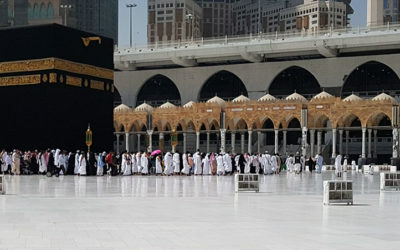 So feel free to drop us a line or fill our query form and we will be happy to offer you your desired umrah packages, specifically tailored for your family. 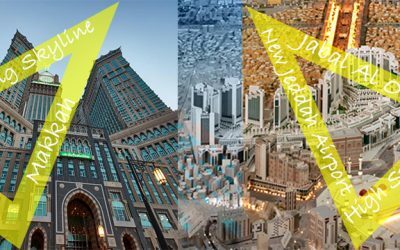 We have direct contacts with hotel companies in the Kingdom of Saudi Arabia. 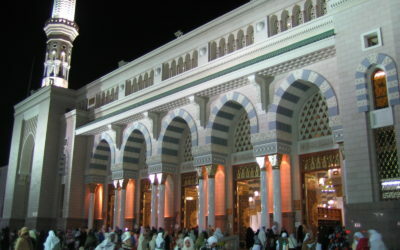 It enables us to offer one of the cheapest umrah packages in UK. 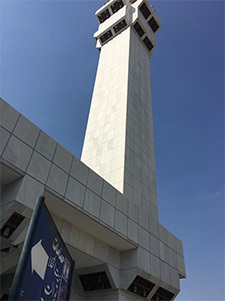 We have year round flight blocks for busy umrah seasons. This ensures that you will get that flight in Easter break, Ramadan or December season when you don’t find it anywhere else. 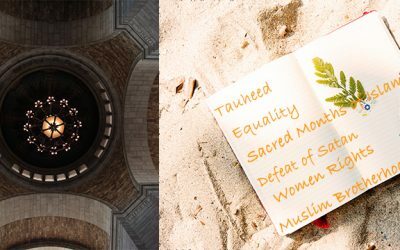 If you read our blog and other sections of our website, you will see how professionally, we try to help brother and Sister Muslims with latest information. We are Alhamdo Lillah, one of the most knowledgeable guys in the industry. 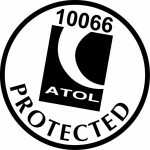 With our ATOL and IATA certification, your trust is well placed. Our agents not only sell you a package, but also stay with you after sales as well. 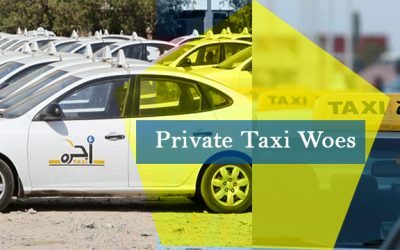 We are one of the few companies, who would stay in touch with you even in Saudi and make sure everything is OK. We have dedicated customer care line, which takes care of any and all problems that you may (if at all) face during or after booking procedure. The number is 0203 0262651 ext 61. We can offer packages for any duration. Starting from a stop over package to a 7 days, 10 days or two weeks package, we can help you with maximum customization. Our packages are, Alhamdo Lillah, seamlessly stitched. Our Reviews speak for themselves. 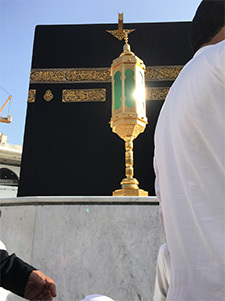 You can contact us for our cheap umrah deals in many ways: Call us: 0203 026 26 51 Email: info@umrahpackagesuk.co.uk Fill a form to be called back. 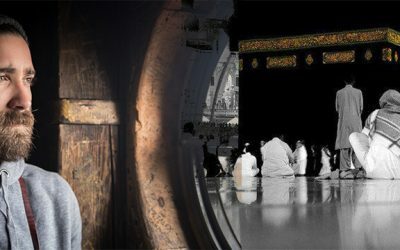 These umrah packages are most suitable for you when you are traveling with family. Starting from two to large groups of any number of people, we have the expertise to present to you these customized packages. We guarantee that the price will be cheaper than any group fares you have had. So why use a bus for transfers, when we can offer you a saloon car. Why go with thirty other people, when you can get customized service. Why follows others’ plans, when you can do it on your schedule. 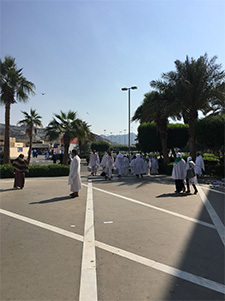 The level of personalized service, we offer is superb and you will be able to concentrate on your Umrah instead of being involved in the nitty-gritty of day to day arrangements. Booking with us will give you the peace of mind that everything is neatly stitched. 5% VAT has been applied to all hotel fares and transport charges from 1st Feb 2018. 5% Municipality tax has come into effect from 1st of March 2018 on all hotel rates. An extra fee of SR2000 has been imposed on Umrah pilgrims, who have traveled for umrah anytime in 1438/1439 AH. The fee will apply to all those traveling for the second time. 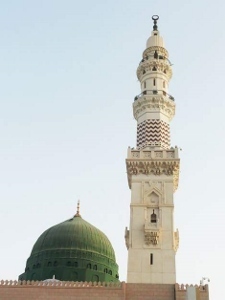 With the help of our sister company Traveleap Pakistan, we can now offer packages for families traveling from UK and Pakistan for an umrah together. 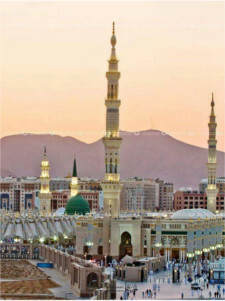 Complete services of Umrah visa and packages from 3 Star to 5 stars are available. Side trips and tours to Pakistan are also possible, much better than ever. 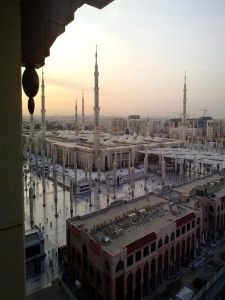 We now also offer Halal umrah stopover packages. 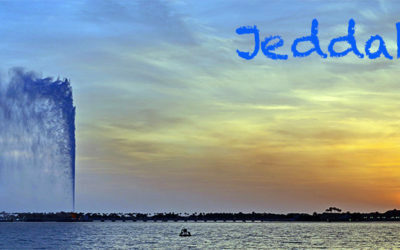 While going to Jeddah or returning from Jeddah, you can have a stopover in any country with guaranteed Halal food and Muslim friendly environment. 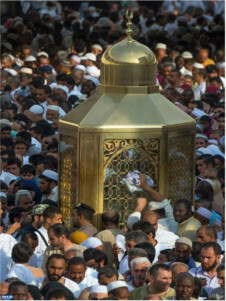 UK Hajj Umrah has been arranging Umrah Packages for motamireen for the last 8 years now. 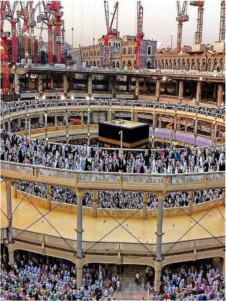 Umrah Packages can be and are booked by agents across the world, but UK Hajj Umrah are special. 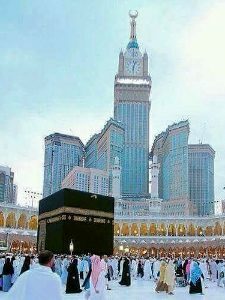 As we think, you are special, for being the guests of Allah (SWT) for the few days we manage for you. 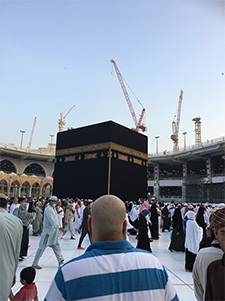 We have the largest collection of Umrah packages in UK and have designed this site for you to exclusively benefit from the assortment of Umrah packages on display. 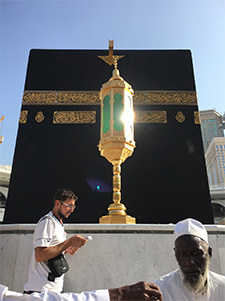 We not only give you the best of price, we also promise you the best service standards in the industry.UK Hajj Umrah are a legacy of 8 years of experience, service and commitment known to never compromise on pilgrim interests. 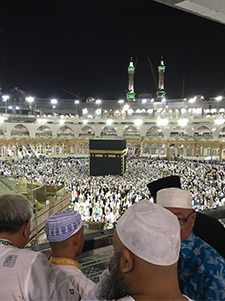 Not only will we provide you with complete umrah packages, but we can also offer packages combining visa with flights, hotels transfers and any combination you can think of. 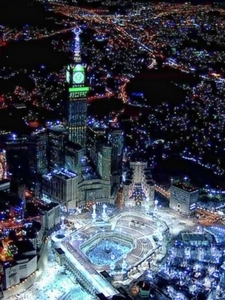 With our exclusive umrah packages from around the UK, we can extend to you the most seamless services you can imagine. The prices are most competitive in comparison to all market players and we especially take pride in the value for money that we are. Our staff is well trained and experienced and answer all your visa and packages related questions. Be it a group or customized, we pride ourselves with any type of package that best suits your schedule and budget.